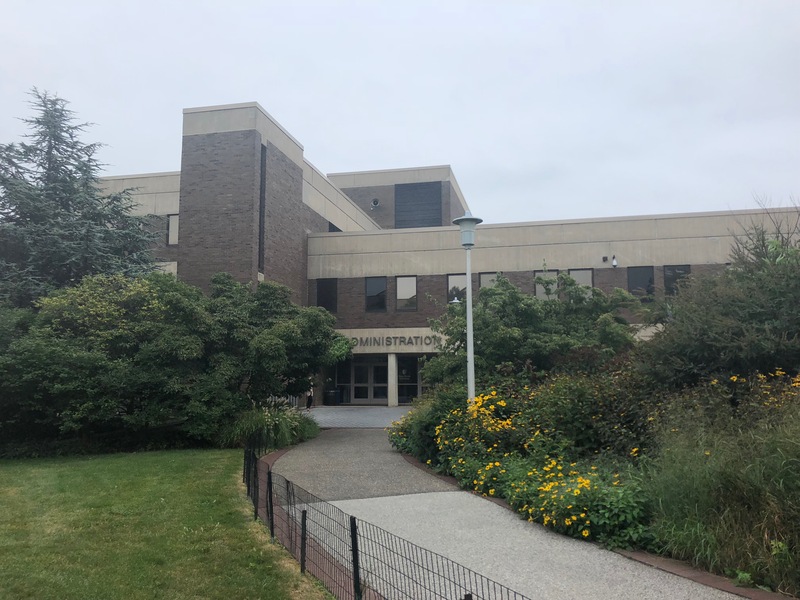 Stony Brook University was listed as one of the top 80 colleges and universities in this year’s U.S. News & World Report ranking. This is the highest ranking the university has received in its history. Tied for #80 with Binghamton University, Colorado School of Mines, North Carolina State University, Texas Christian University and Yeshiva University, SBU has made significant progress since last year’s list when it was ranked #97. U.S. & World Report determines its rankings by examining 16 different measures of academic quality including graduation and retention rates, social mobility, class size, faculty salary and student to faculty ratio. According to a press release from the University, improved graduation rates, smaller class sizes and increased reputation rates from high school guidance counselors and peer institutions have helped contribute to the jump in the rankings. “While we are appreciative and pleased with the new data, Stony Brook has become a world-class institution not by managing toward rankings but rather by managing toward mission — exemplary academics, cutting-edge research, state-of-the-art health care, economic vibrancy, and celebrating diversity,” Stony Brook University President Samuel L. Stanley Jr. stated in the press release.